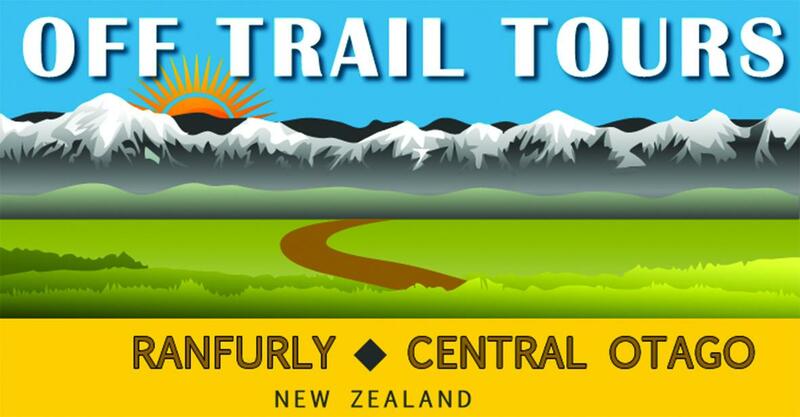 Complement your Central Otago Rail Trail journey! We offer customised tours of Naseby curling, Ranfurly Museum, gold panning, fishing and tussock adventure. We have the option of a modern four-wheel drive vehicle or a nine-seater van. Our guides are professional and reliable with personalised service..